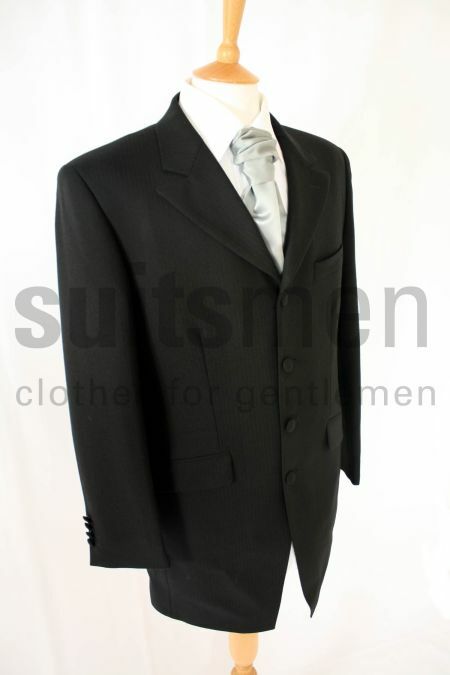 We have such a huge selection of Mens Jackets, that they can be overwhelming. So please sort by size, colour and occasion, or any other filter to help you find exactly what you are looking for. 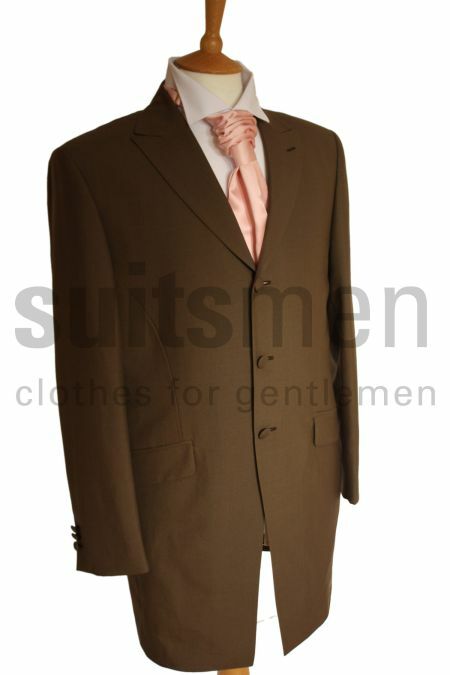 We include all of our suit jackets in the initial list, as it can be great to mix them with jeans. Some of my favorites are the Striped boating blazer, our cruise jacket for men, the Skopes Oslo Suit Jacket and the Brook Taverner Imola suit Jacket. Happy Hunting! Remember, if you have any questions, don't hesitate to call and we will do our best to help. This Boys Single breasted Jacket has 3 buttons and central vent. 2 plain fronted external pockets. Matches the Men's. This sophisticated Torre boy's Lounge Jacket, will have you looking your best at any occasion combining a classic and timeless feel. 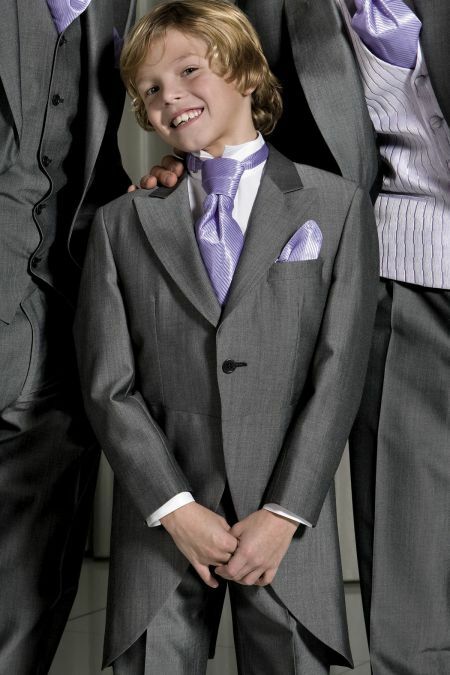 Torre Boys Prince Edward Jacket. Single breasted, 4 buttons, centre vent. Matches the mens Prince Edward. 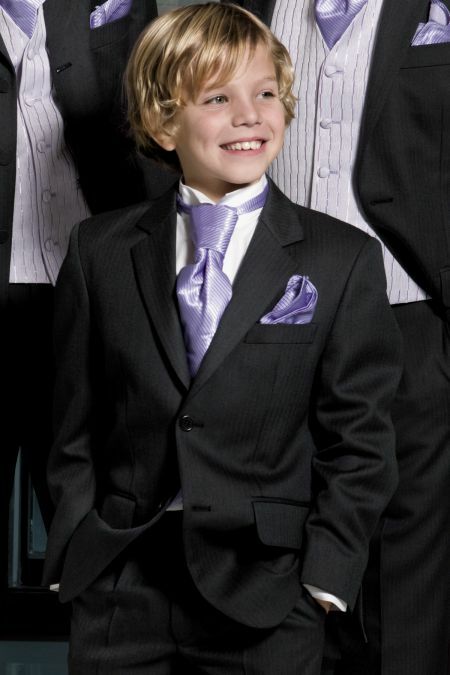 Torre Boy's Herringbone Morning Tailcoat. 1 Button, Centre vent, 100% Wool Single breasted morning jacket ensures the most comfortable, sophisticated and timeless look that lasts. 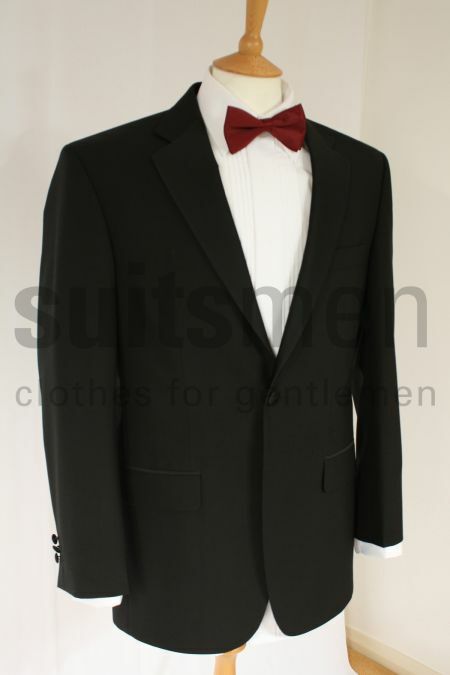 This 1 Button Morning tailcoat Jacket with centre vent. Single breasted morning jacket ensures the most comfortable, sophisticated and timeless look that lasts.